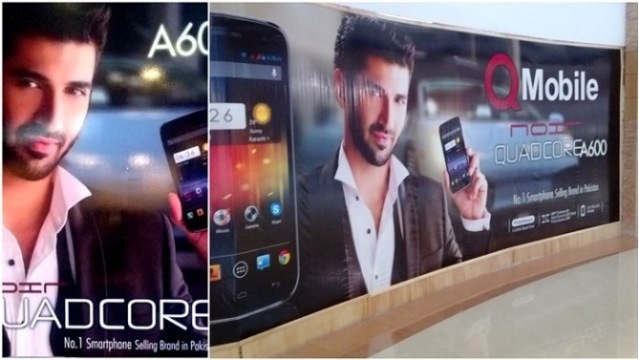 Qmobile sets sights on the customers and is aiming to grab their attention by introducing its Quad core series with an amazing QMobile Quad Core Activation activity from 2nd August till Chand Raat. 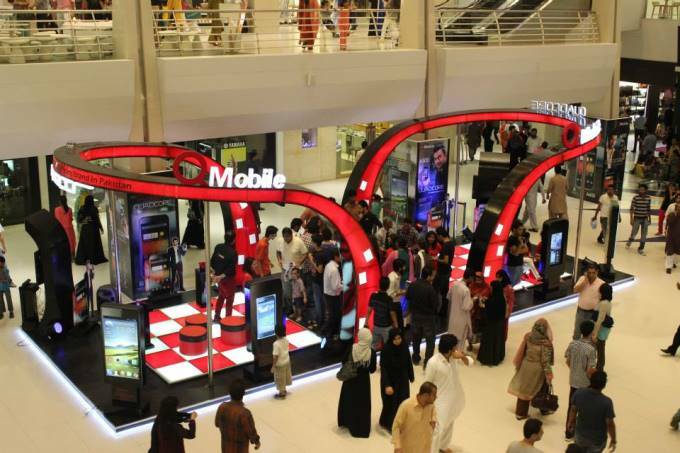 Qmobile has been providing vast services to customers and now it has organized an activity in the popular malls of Lahore (The Mall of Lahore), Karachi (Dolmen Mall Clifton) and Islamabad (Centaurus Mall). 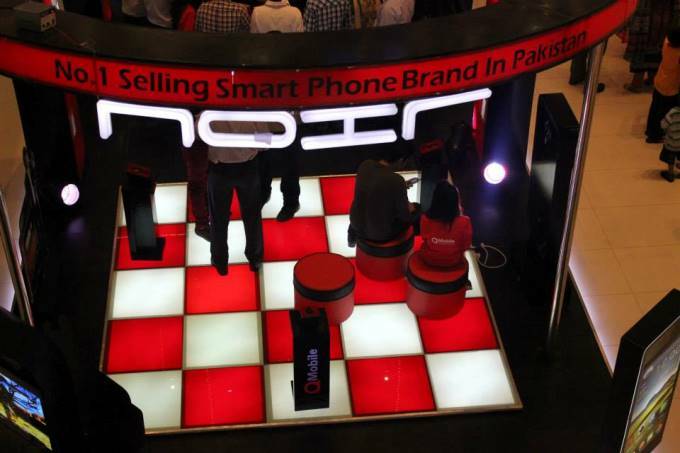 The purpose of this activity is to create awareness of the new series, let users experience the latest Quad Core phone and it also offers a gift hamper on purchasing the handset. 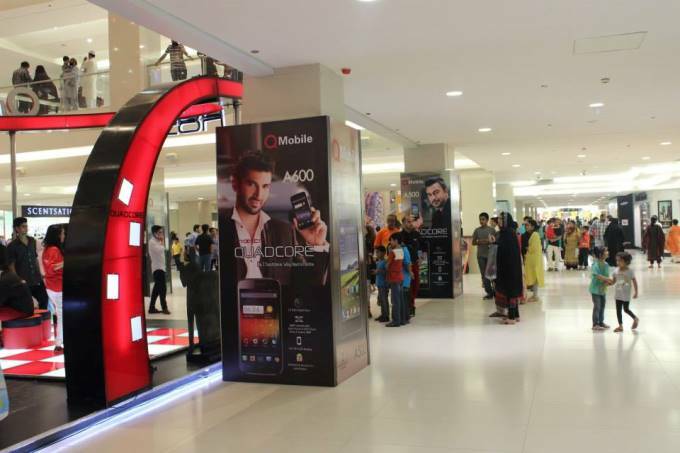 Brand activities are always considered as one of the safest and easier way to interact with the walking customers and to give solution to answer these entire questions and to solve problems on spot.